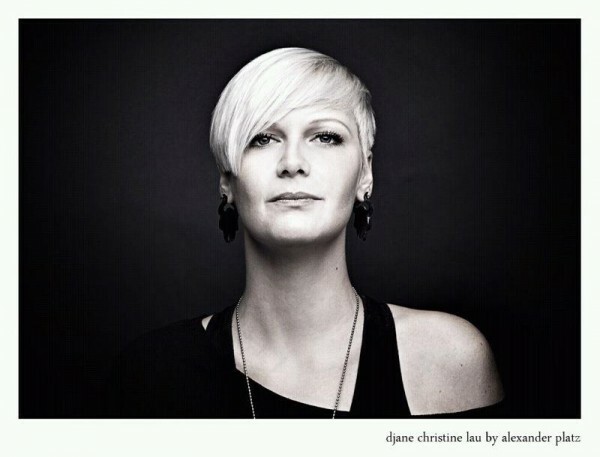 The Berlin-based DJ and producer Christine Lau is handled as a real insider tip since the beginning of 2010 even though she is by no means a newcommer! She is taking an active part in shaping Berlin’s musical scene since 2004 already and is also setting it’s course amongst others with both grooving and technoid DJ sets. Her first attempts as a producer led to an EP called ‚Countdown / Relax‘ that was released on Mode2 Rec. in 2009 and stood out with it’s soft and loungy sound, followed by the first release under her actual name ‚Christine Lau‘ on Phunkit Records much later in Mai 2013. She’s frequently playing clubs like Weekend or Tresor, parties and festival in and around Germany.